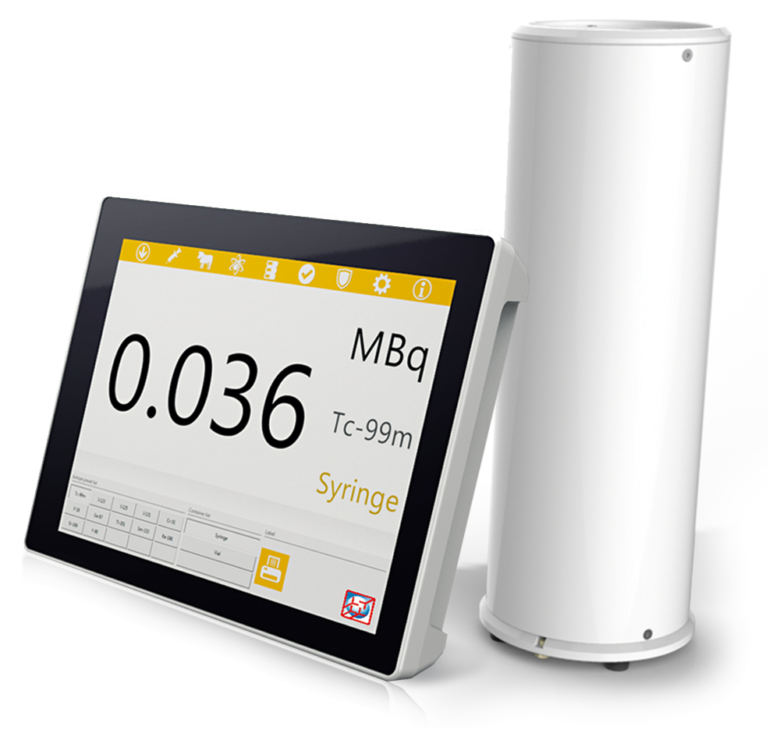 Comecer is one of the leading manufacturers of dose calibrators for use within Nuclear Medicine & PET departments. 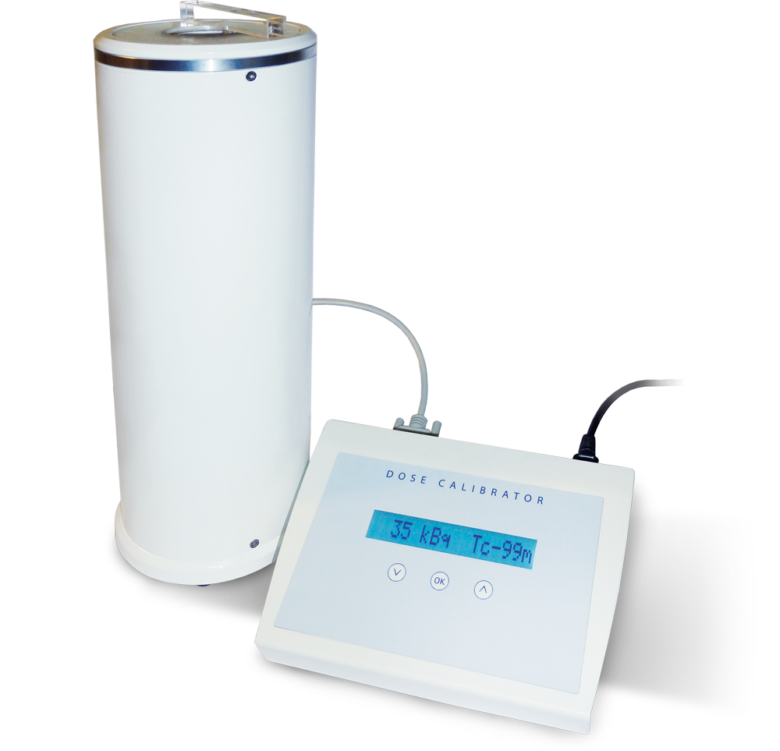 Dose calibrators are also known to be called: Radioisotope Calibrators, Radionuclide Calibrator, Curie Meter, Activity meter. Based on over 25 years of experience combined with state of the art technology of Veenstra Instruments, nowadays Comecer offers a wide variety of models to support each sort of requirement: from straight forward dose measurements to an unmatched complete Hotlab Management System. 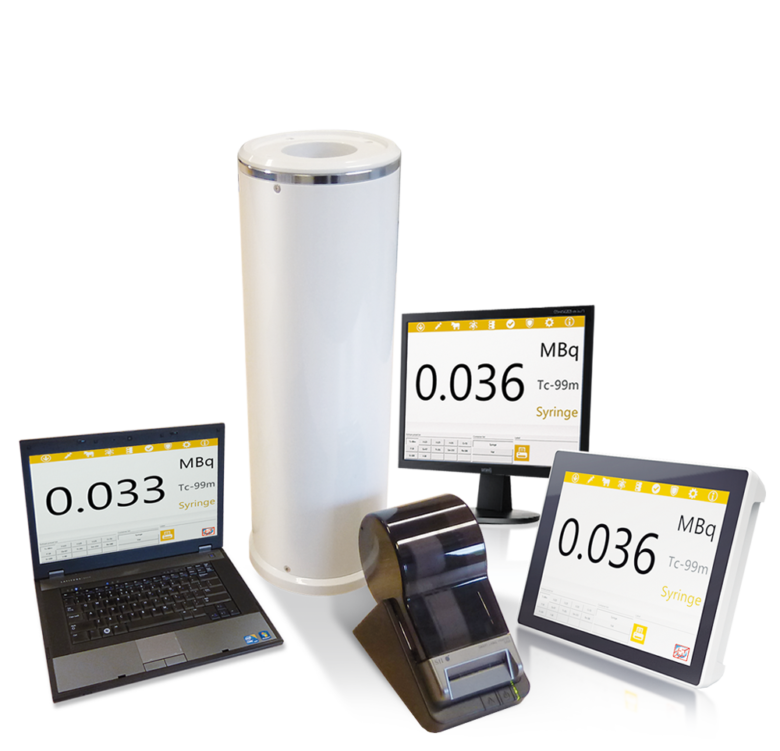 Veenstra Instruments has been specializing in radiation related safety, control & measurement. In addition to this specific know-how Veenstra also provided software design, mechanics and electronics, resulting in a wide range of unique products for nuclear medicine, radiochemistry, radio pharmacy and calibration laboratories. Since April 2012 Veenstra Intruments has become part of ComecerGroup. On April 2014 the company name Veenstra Instruments changes to COMECER Netherlands.